Great Plains SPCA operates in partnership with Lost Pet Registry KC to help reunite people with their pets. When you come to reclaim your pet, there will be reclaim fee. Our top priority is to provide your pet with the care they deserve while maintaining the health of our entire population. Your reclaim fee helps to cover some of your pet’s care and allows our organization to continue our Lost Pet Reunions program. When you leave with your pet they must be wearing a collar and leash, which you can bring from home or purchase from us. We understand that there are certain situations in which you may need to surrender your pet. If there is a way we can help keep the pet in your home, we are happy to offer you ideas and support. If you have decided you must surrender your pet, we are here to talk you through your options. Please call our intake team and they will walk you through the steps. 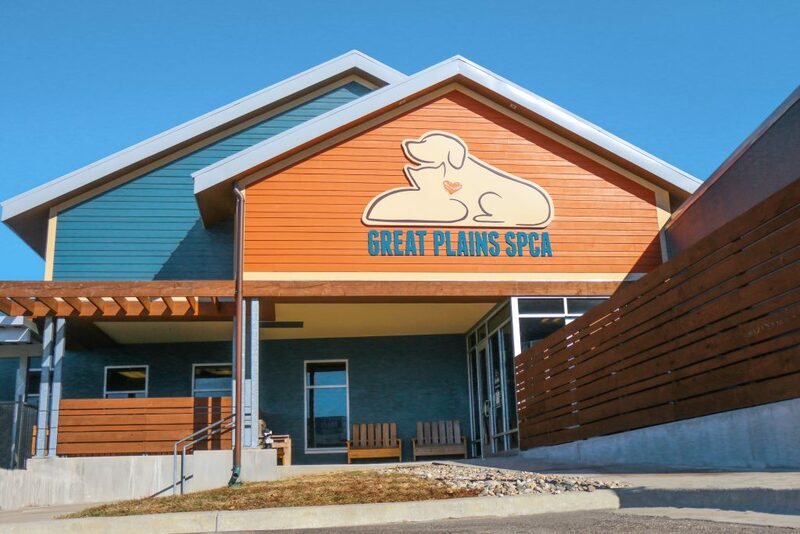 Businesses, restaurants, organizations and other groups who wants to support our work for pets can choose to help Great Plains SPCA with their own events. We are happy to partner on these events and spread the word of your good work. Interested in hosting a third party event? We’d love to have your support! For information on Third Party Events, please contact us at events@greatplainsspca.org.